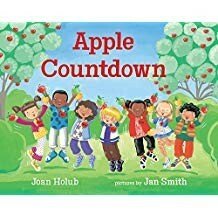 Here, you can browse or search all of the Combined Book Exhibit participants in 2019 Sharjah Children's Reading Festival. 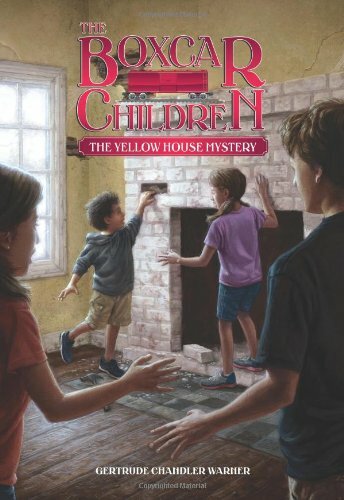 To view the complete details for the book and its publisher or author, simple click "Details." 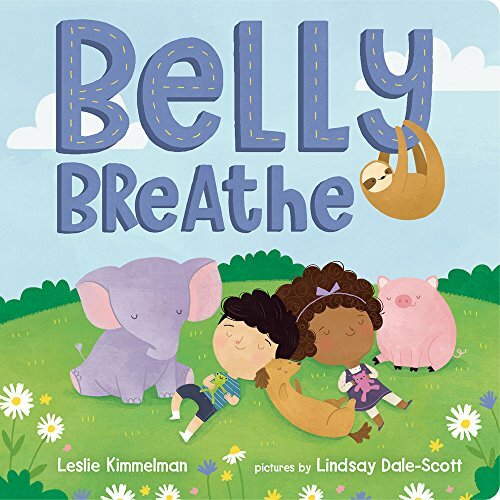 If you'd like to contact any of the publishers or authors directly, simple click the blue "Inquiry" button on the right hand side of the entry. 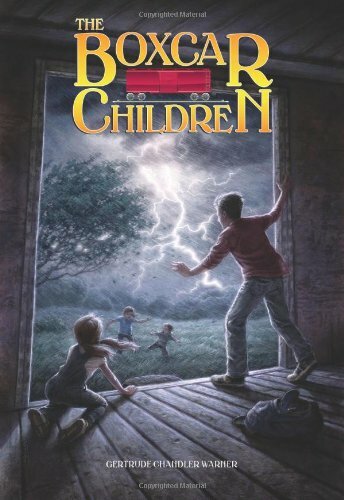 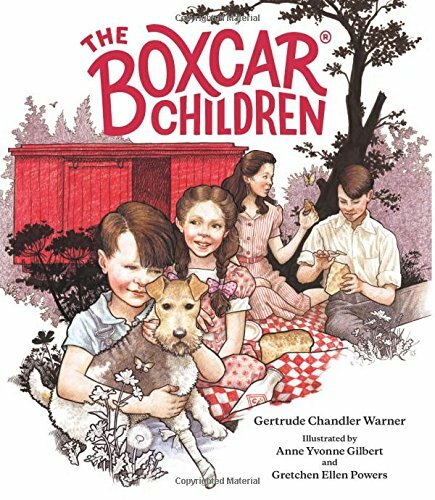 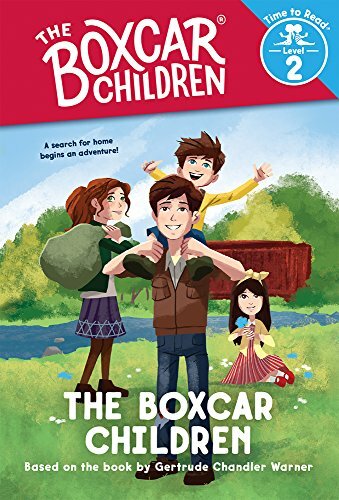 10.___Boxcar Children: Fully Illustrated Ed.